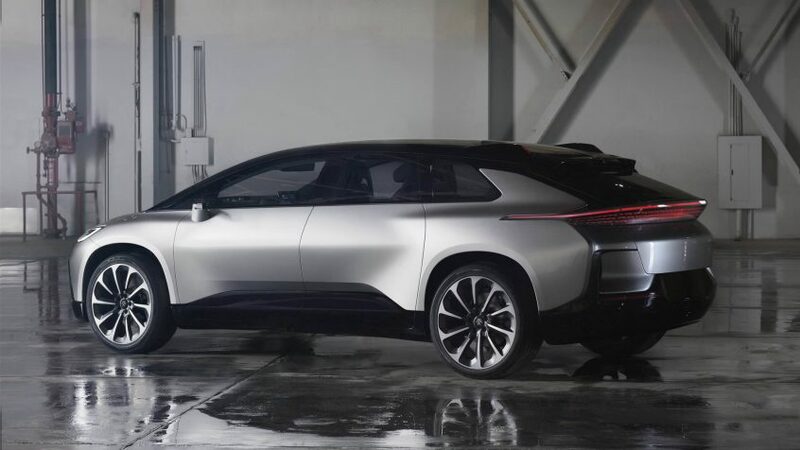 A first look at the Faraday Future FF 91. Aerodynamically crafted and aesthetically unmistakable, our first production vehicle is a singular convergence between otherworldly form and interconnected function. Learn more about the FF 91 and Faraday Future at FF.com.